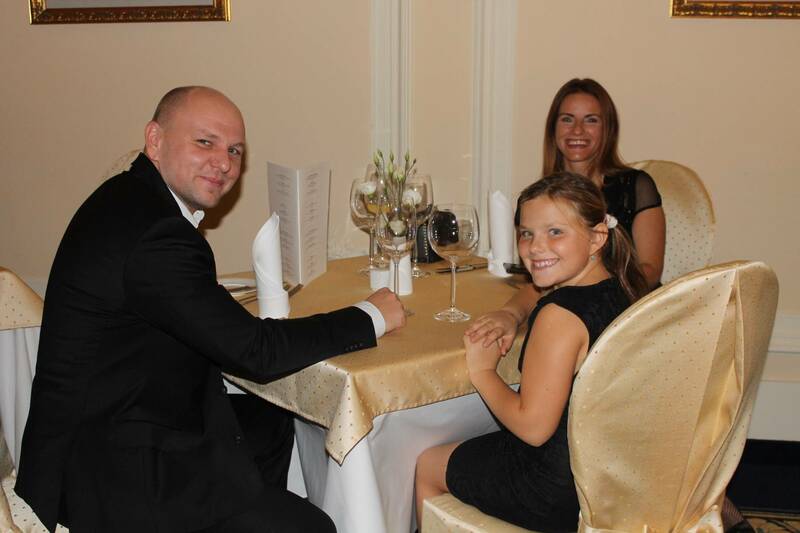 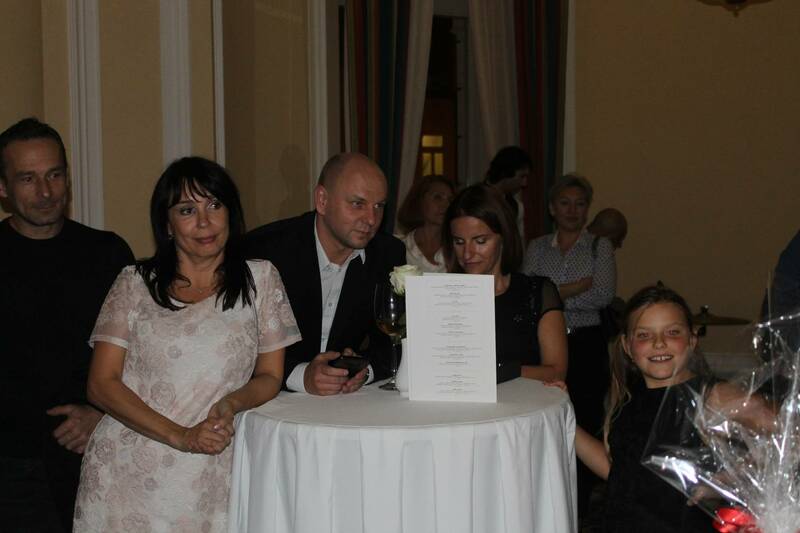 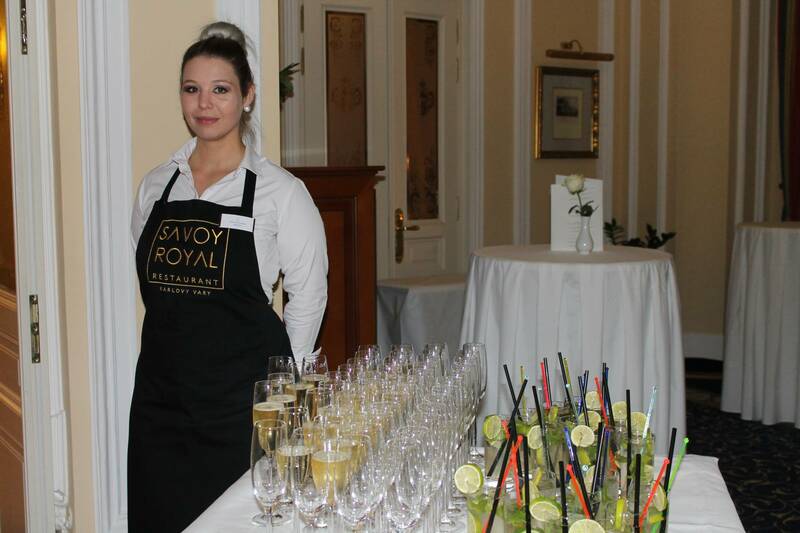 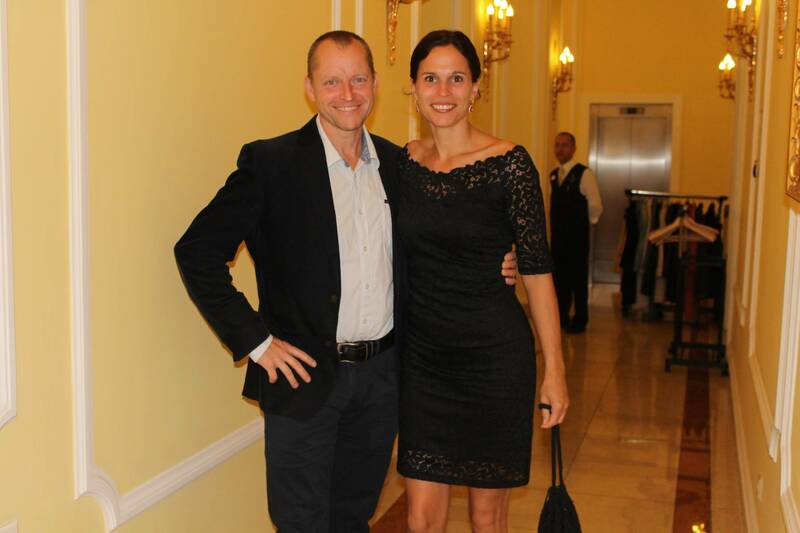 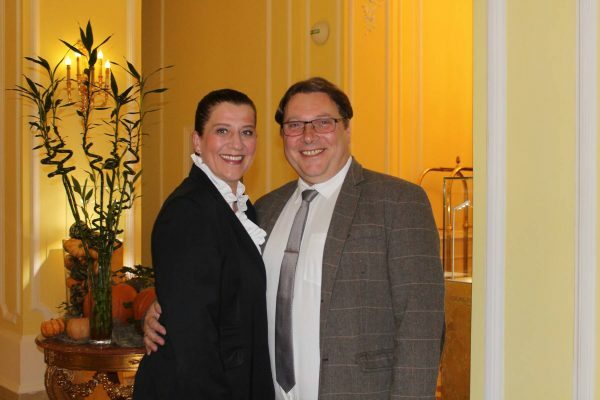 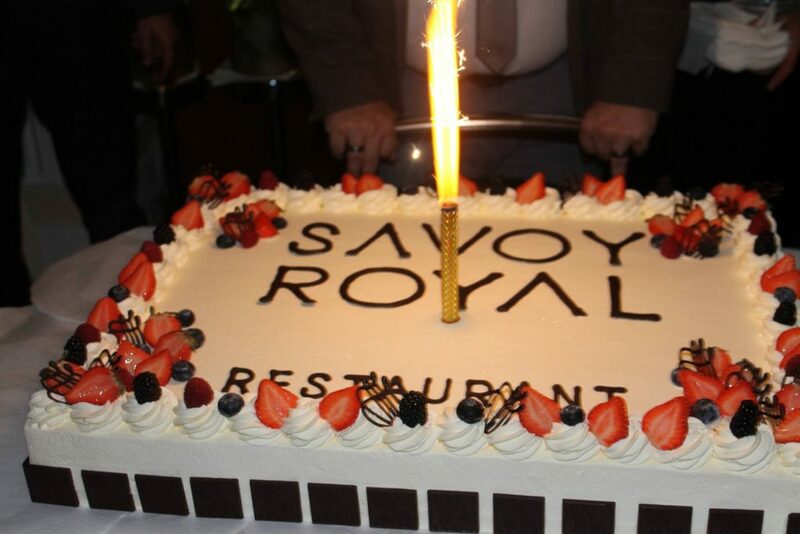 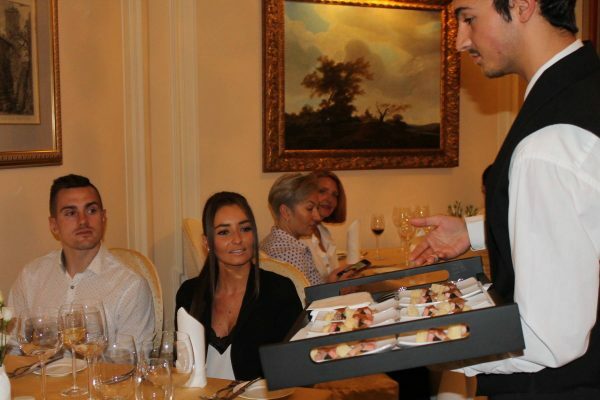 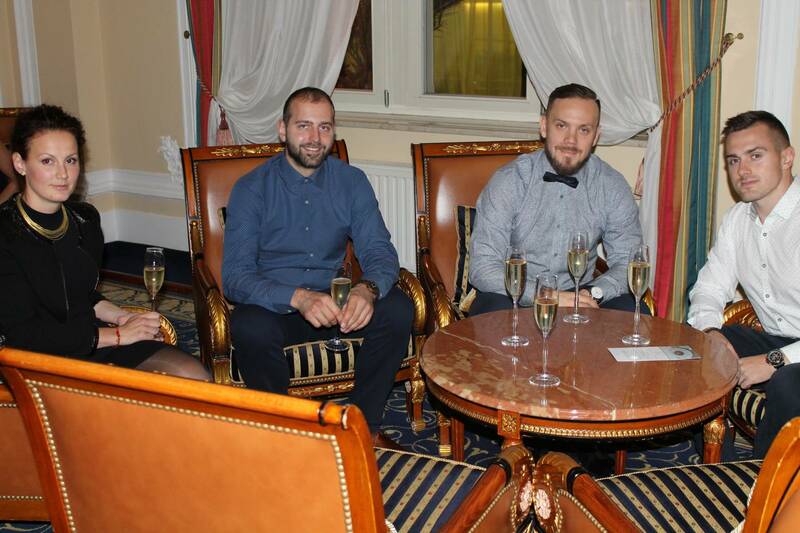 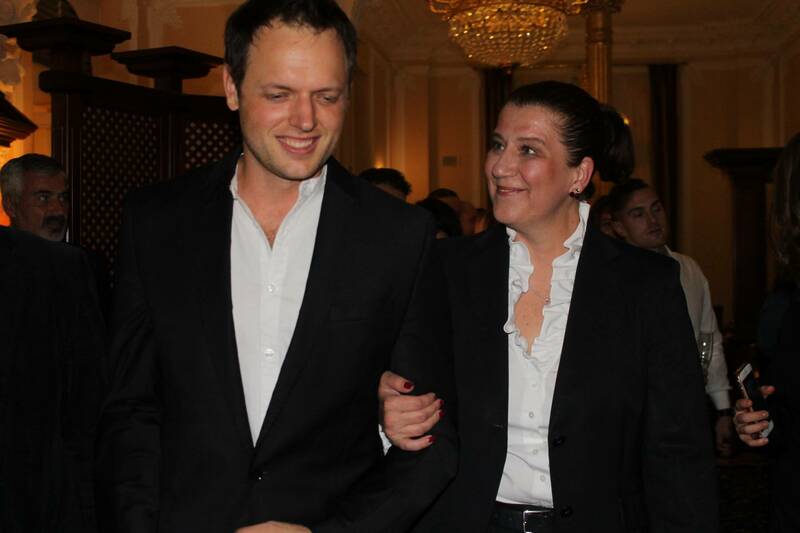 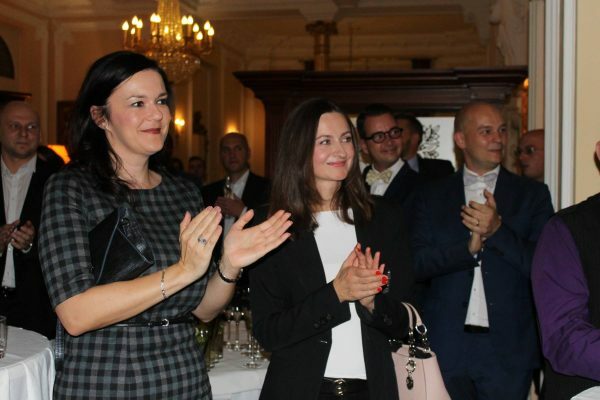 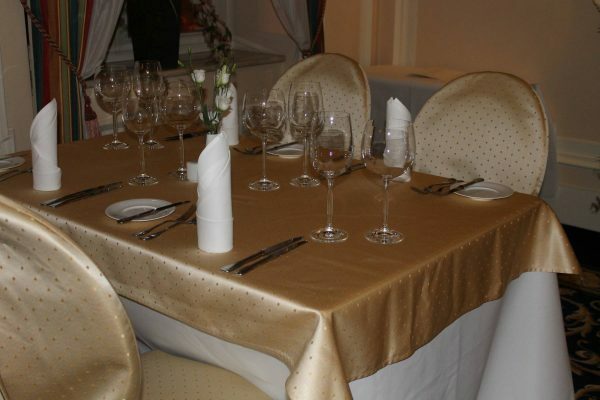 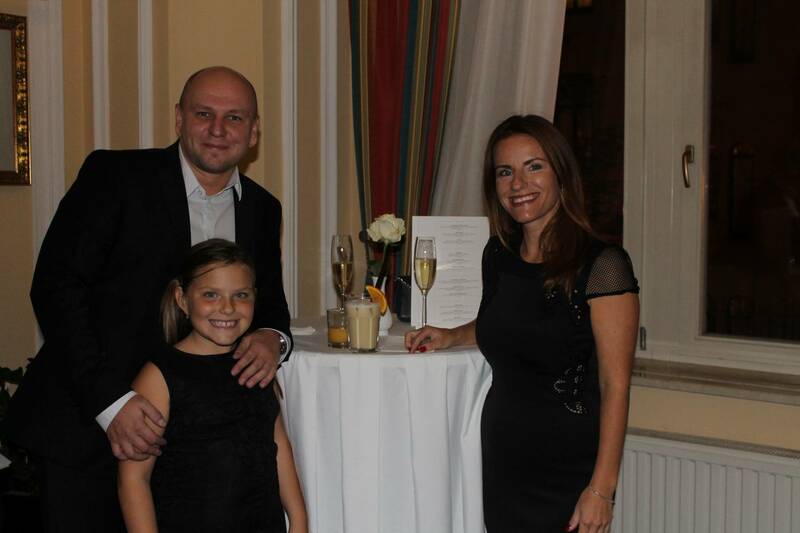 Festive opening ceremony of Savoy Royal Restaurant took a place at 17th of October! 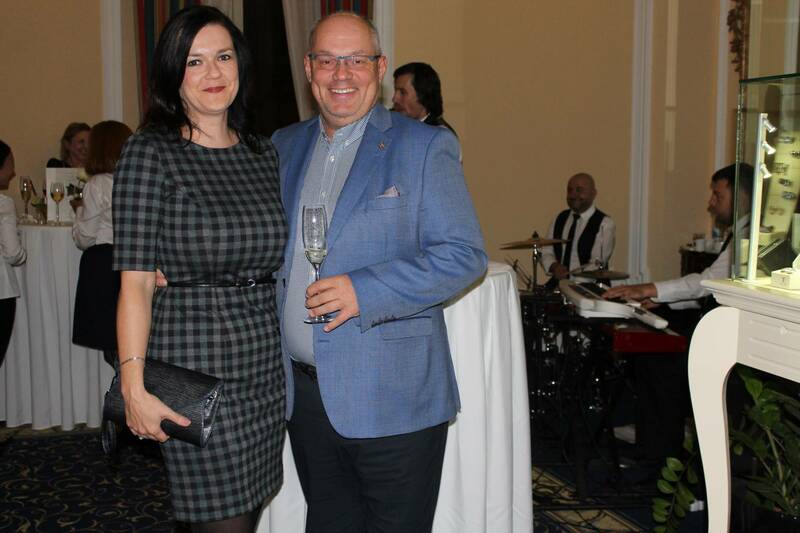 Guests of the event were politicians, representatives of the business community, partners of the hotel as well as Czech celebrities such as famous actress Nela Boudová, famed chef Radek Šubrt and very famous musical actor Jan Kříž who shared this very special moment with us. 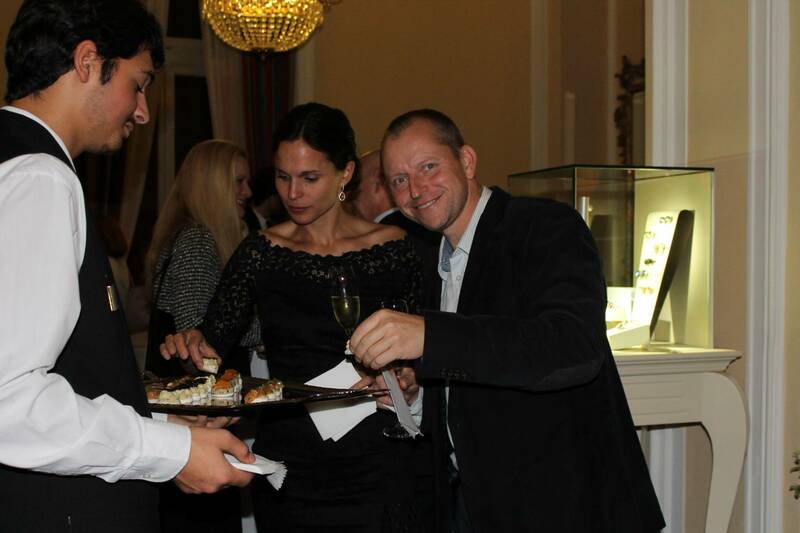 It was a beautiful evening full of wonderful atmosphere and tasty food! 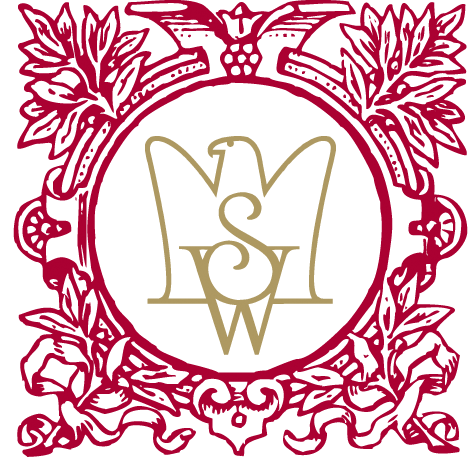 We deeply thank to all the guest for being with us this evening and officially invite everybody to visit Savoy Royal Restaurant!